Here are some songs to help you learn to count in Spanish! 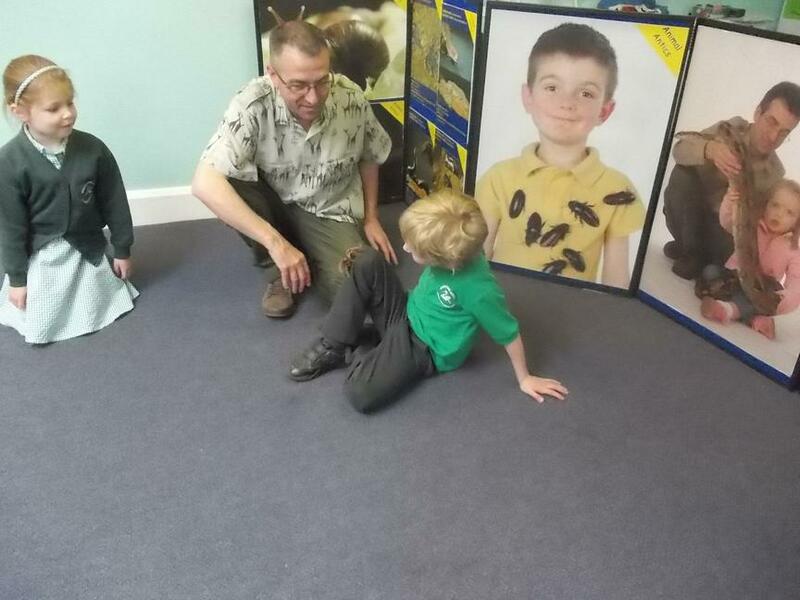 Thank you Mrs Lowes for telling us all about your visit to Borneo. 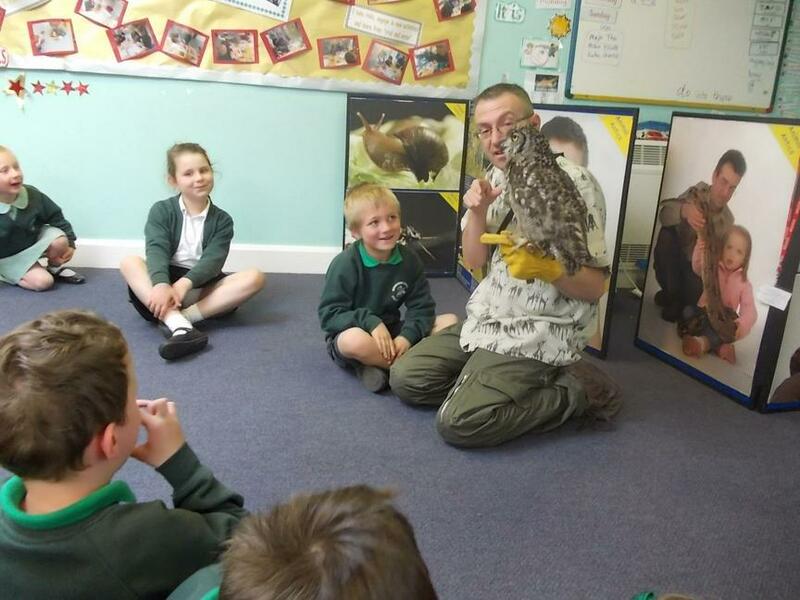 We loved finding out about how you travelled there, what you packed in your suitcase, and all the different animals you saw in the rain forest! 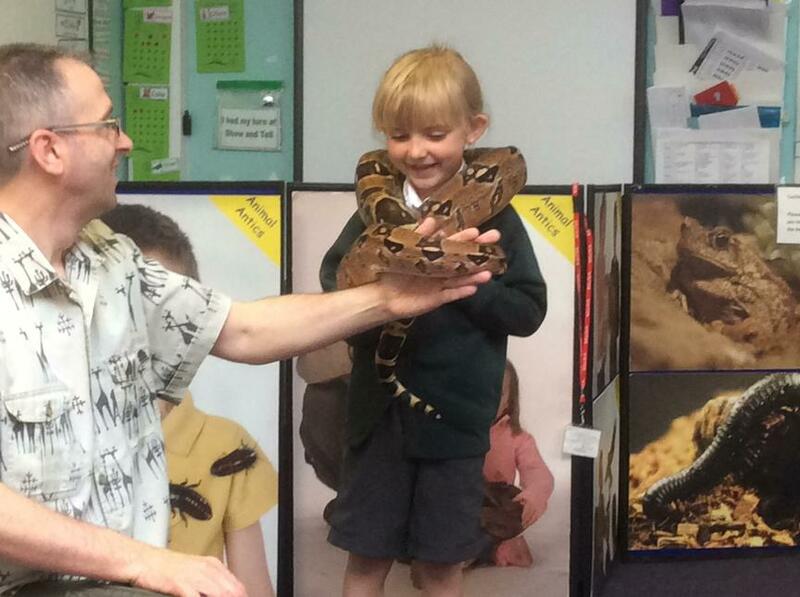 We had a fantastic time with John from Animal Antics. 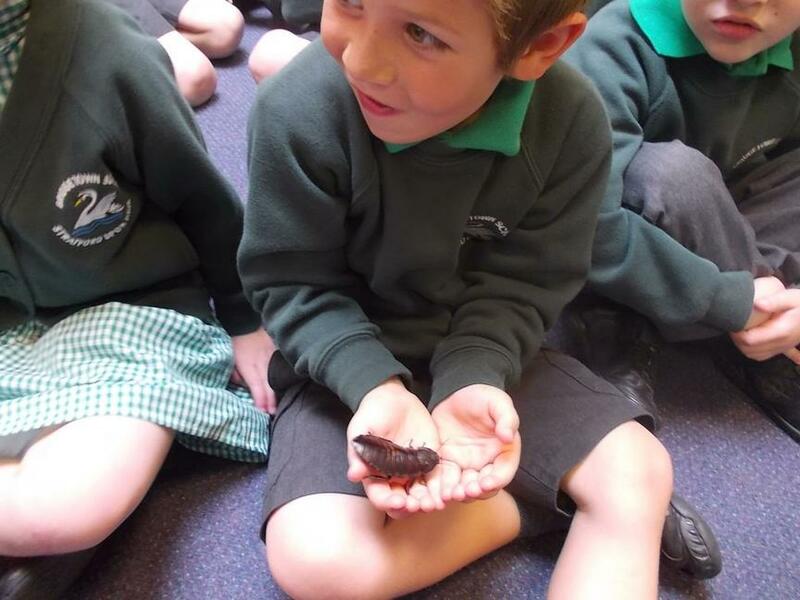 We learned about lots of animals that live in different countries, and we got to hold and stroke some of them! Our non-fiction book packed with facts about sea creatures. Reception children are blasting off to space this half term! Here is a revised topic plan for this half term. Please pay special attention to the phonics we are covering each week, so that you can support your children learning all the new tricky words we are learning. Check out the Youtube clips too! These are songs about space which we love to sing together. See how many facts about the solar system your child has learned already this half term!